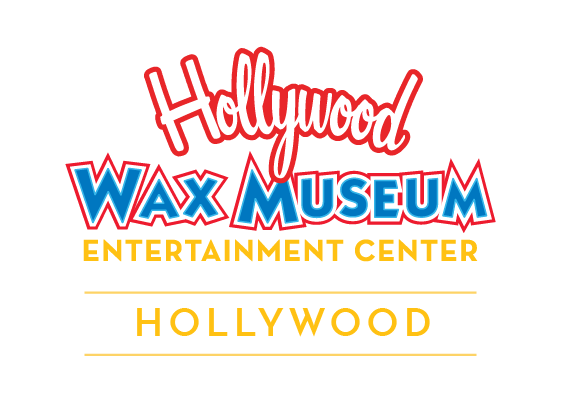 Hollywood Attraction Discounts for Nonprofits? Absolutely! Combo Pass - Best Deal!